Our research using geographic information techniques includes the use of spatial modeling, remote sensing, geographic information science (GIS), and computer cartography. 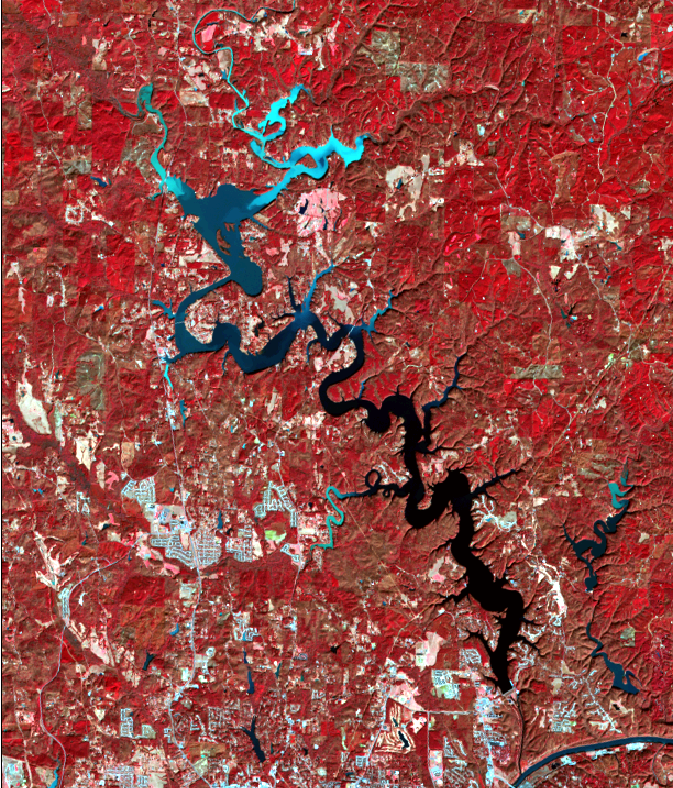 Recent projects have included remote sensing of water quality, the modeling of nutrient dynamics using GIS, accessibility and transportation, and the development of a number of atlases for Alabama. Students enrolled in our undergraduate programs can choose GIS as an area of concentration, meaning that they will complete at least 12 hours of coursework in the techniques, technologies, and applications of geographic information. Students enrolled in our graduate program can also choose to concentrate in GIS. The concentration requires 12 hours of coursework from a list of designated courses. This area of concentration covers spatial modeling, remote sensing, GIS, and computer cartography. Undergraduate and graduate students can enroll in our GIS certification program.